Dr. Wendell is the founder and director of Chesapeake Neuropsychology. 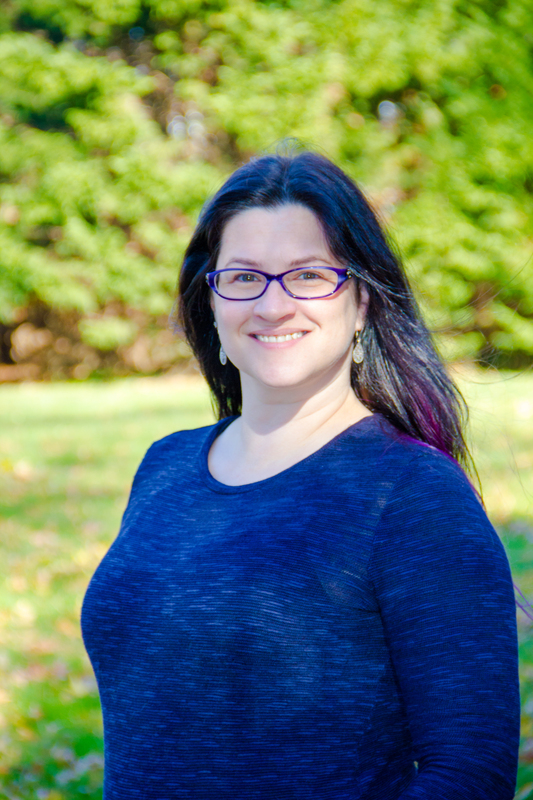 She is a board-certified neuropsychologist and licensed psychologist in the state of Maryland. 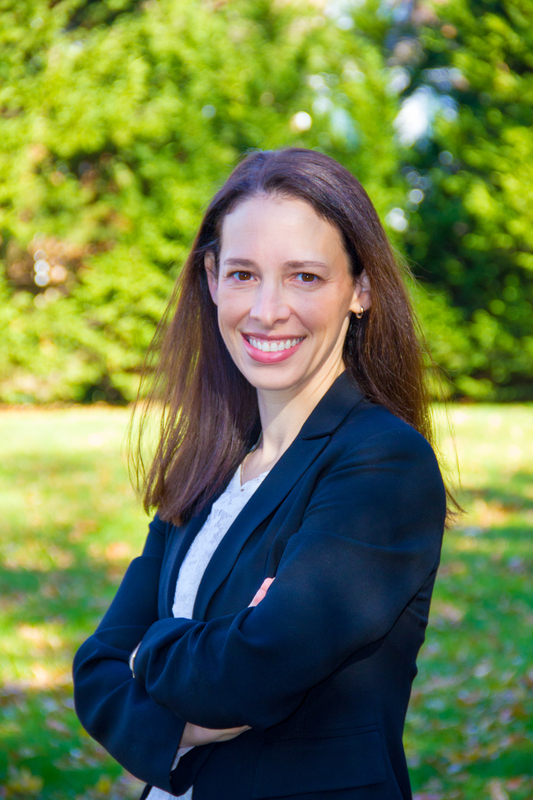 Dr. Wendell earned a bachelor’s degree in psychology from Wake Forest University, followed by a master’s and Ph.D. in clinical psychology and behavioral medicine from University of Maryland, Baltimore County in 2011. She completed her clinical internship in neuropsychology at Duke University Medical Center, as well as two postdoctoral fellowships at Johns Hopkins University School of Medicine, in neuroradiology and clinical neuropsychology, respectively. In addition to positions at the aforementioned institutions, her professional experience includes positions at Sinai Hospital and Anne Arundel Medical Center. Dr. Wendell currently serves on the faculty of University of Maryland, Baltimore County as an Adjunct Assistant Professor in the Department of Psychology. She has received national and international recognition for her research on vascular disease, medical illness, and the brain, with >20 peer-reviewed scientific publications and book chapters. For more information about Dr. Wendell’s research and media attention, please click here. Dr. Wendell is an active member of the American Academy of Clinical Neuropsychology, American Psychological Association, Society for Clinical Neuropsychology (APA Division 40), and the Maryland Psychological Association. Ms. Sprague is a registered Psychology Associate in the state of Maryland and is Chesapeake Neuropsychology’s lead psychometrist. She earned a bachelor’s degree in psychology from University of Baltimore, followed by a master’s of science in clinical psychology from Loyola University. She has worked as a psychometrist for over a decade and has thus developed extensive expertise in administration of neuropsychological testing. Her professional experience includes positions with multiple area hospitals, including Sheppard Pratt Health System, Johns Hopkins Hospital, Sinai Hospital, and Anne Arundel Medical Center.